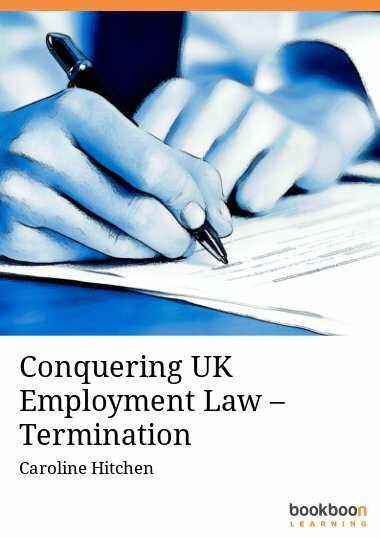 This informative, easy to follow book, written for managers in small to medium firms, is packed with helpful advice and tips on both the law and the practical side of termination of employment. 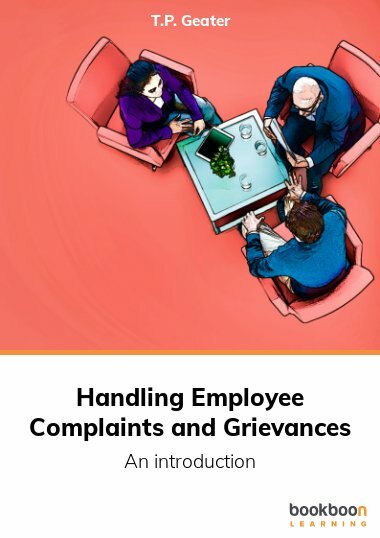 This easy to read book is one in a series of compact employment law guides providing an invaluable resource for managers navigating their way through the increasingly complex world of UK employment law. 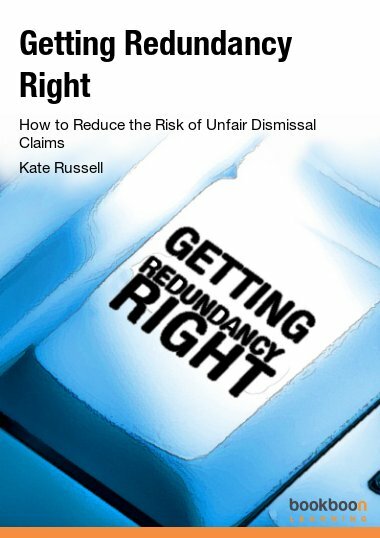 All companies need to deal with dismissals and termination of employment at some point, and whatever the reason it is important that they are handled correctly to avoid claims for unfair dismissal down the line. 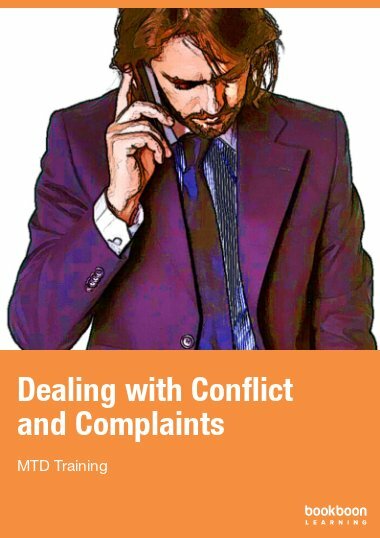 This book steers the reader through the relevant law, and is packed with tips and advice on how to handle termination of a contract fairly and within the law. 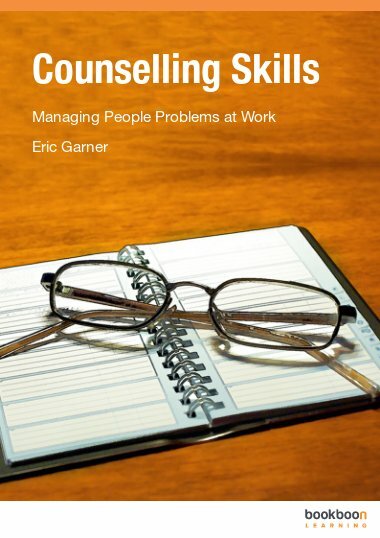 Legally qualified, the author has worked in employment law for over thirty years, at board level as HR Director, as both an in house advisor and an external consultant, and worked for employees and employers alike, advising clients on all aspects of employment law. She has represented employees and employers in employment tribunals and negotiated countless settlement deals on behalf of clients on both sides over the years. 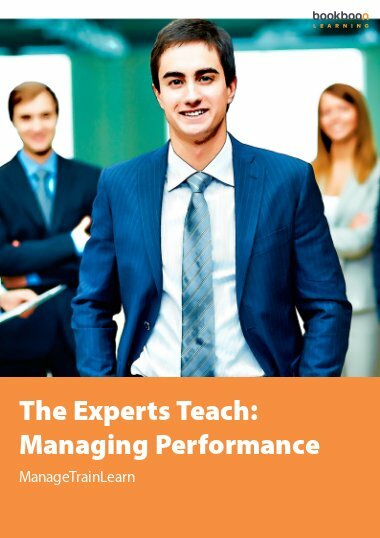 Types of Termination – what’s in a name? 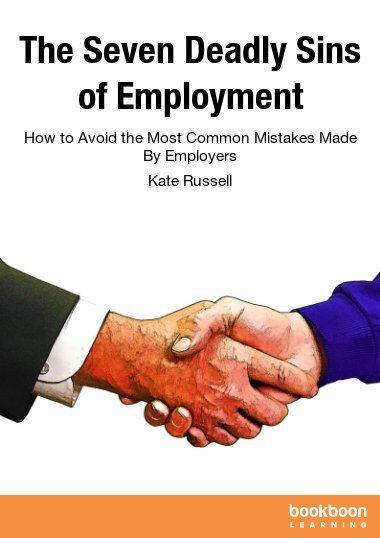 A very insightful book, which helps to easily navigate the minefield of terminating the employment of a staff member.